Nund Rishi, revered and remembered by Kashmiris as the Alamdaar (flag-bearer) and Sehajanand (an incarnation of the Buddha), is not only one of the most significant figures in the history of religion and literature in Kashmir but also the founder of the only regional Kashmiri Sufi Order, called the Rishi Order. This talk is about Nund Rishi’s thinking – on death, the Nothing, the apocalyptic, and Islam – as a form of negative theology. Gershom Scholem, an eminent scholar of Jewish mysticism, once wrote that the great moments of mysticism “can be identified with great moments of crisis.” The Rishi Order of Kashmiri Sufism also emerged at a time of great political crisis in fifteenth century Kashmir. In this talk, I situate the negative theology of Nund Rishi in the context of the social and political turbulence in medieval Kashmir which gave rise to it. I also show that the historical and cultural memory of Nund Rishi is as deeply contested in the present between Islamic revivalists such as the Ahl-e Hadith and Jamaat-e Islami, the more Sufi-oriented Barelvi groups, the Kashmiri nationalists and the Indian State. 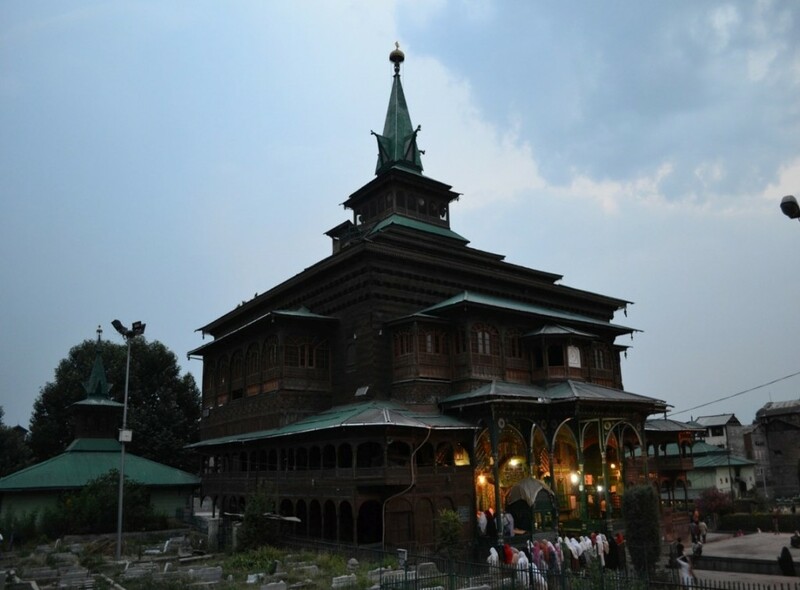 What is responsible for the sudden flowering of negative theology in the Kashmiri vernacular at the frontiers of the dar al-Islam (the world of Islam)? Is there only one (Islamic) negative theology at play in Nund Rishi or are there many (Buddhist, Hindu, Christian, Neoplatonic)? What is the relation between death and negative theology? With these questions in mind, I will explore the relationship between negative theology and politics in medieval Kashmir. I will argue that the negative theology of Nund Rishi – and its trajectory in Kashmiri thought – must not be read merely as one articulation among others of the ‘negative path’ across regions in the medieval Indo-Persian worlds but as a powerful discourse on death which approaches the question of the political from the standpoint of an absent God. Abir Bazaz is a PhD candidate in the Department of Asian Languages and Literatures at the University of Minnesota where he is completing his dissertation “The Negative Theology of Nund Rishi (1378-1440): Poetry and Politics in Medieval Kashmir.” He is also a documentary filmmaker.